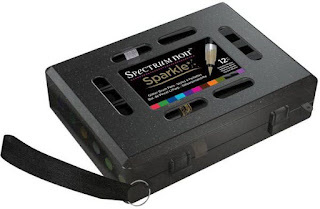 If you are looking for a gift that is suitable for young children then check this out. Warren Leow from The Hungry JPEG may be familiar to some of you. Warren has recently started a personalised books site called Amazing Fables. There are currently four books available... three for 3 - 12 year olds and one for 12+ year olds. There are also two more coming soon. 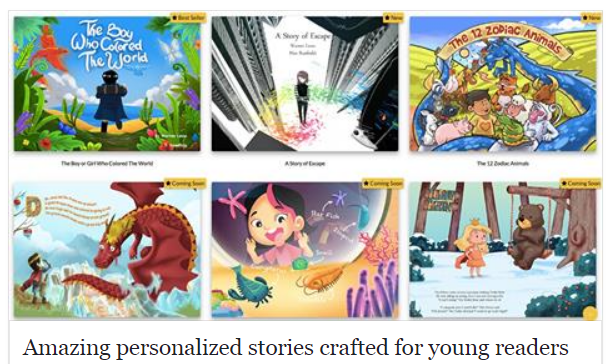 By completing certain details during the ordering process you can personalise the books with your childs name, gender and you can even pick from a selection of avatars. You can also add a customised dedication that will be printed at the beginning of the story. Once you've completed those details you can preview the book before purchase. Amazing Fables ships world wide. There are two formats available. Soft cover - US$24.99 and hardcover - $29.99. The hardcover format has a sturdy cover with glossy laminated or matte finish. The softcover edition comes with thick and child-friendly paper. (If you're ordering more than one book you can use the code AMAZING20 to save 20%. So... onto the giveaway!! Warren is giving a book away to one lucky member of my Facebook group). 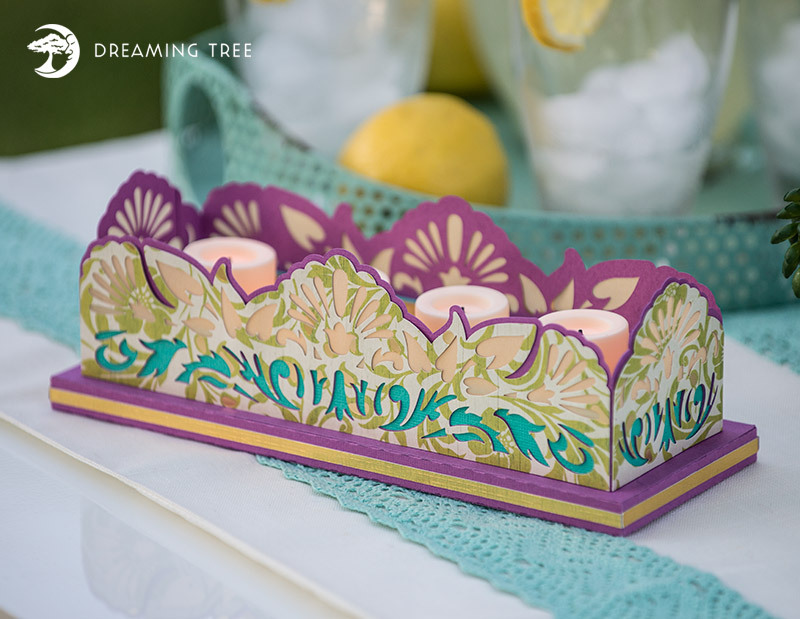 (Shipping is included too!) If there are more than 100 entries Warren is going to give two books away. 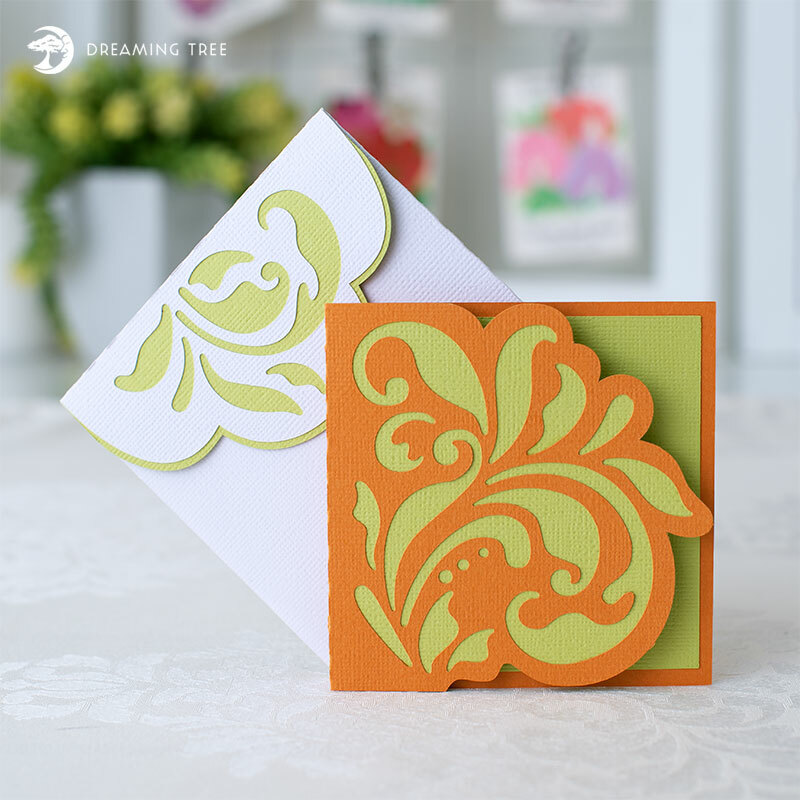 To enter all you need to do is head over to Cricut Explore, Maker and More (yes, we've had a slight name change) and you'll find all the details. Entries will close in 48 hours.... so be quick so you don't miss out. If you have any questions about the books I'm sure Warren would be happy to answer them. Take a look at Craftbundles.com June bundle. 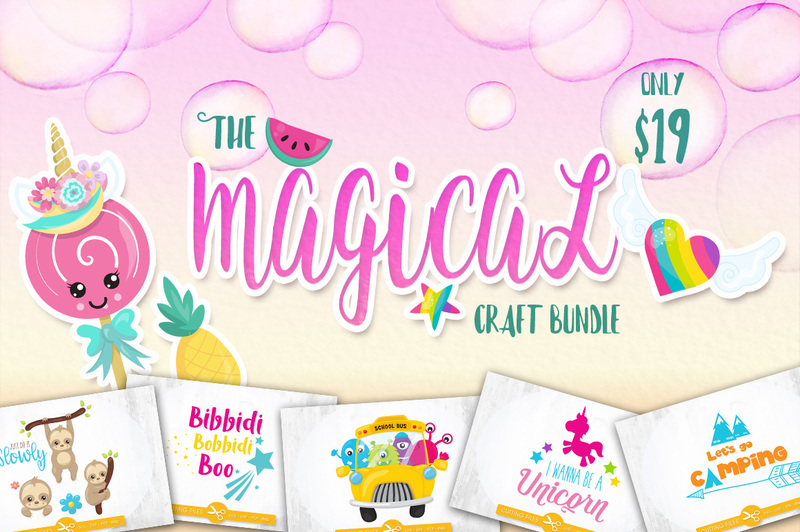 The Magical Craft Bundle contains over 110 SVG cut files for only $19. The bundle is valued at $261 and all the files include a full commercial license. Entries close Friday, June 15. Hurry on over so you don't miss your chance!